"As Many as have been Baptized in Christ, have put on Christ, Alleluia!" "Christ is Baptized, in the Jordan!" The Feasts of St. Nicholas and Ambrose fall on December 6 and 7. These pictures show some of the services and celebrations around these holy days. 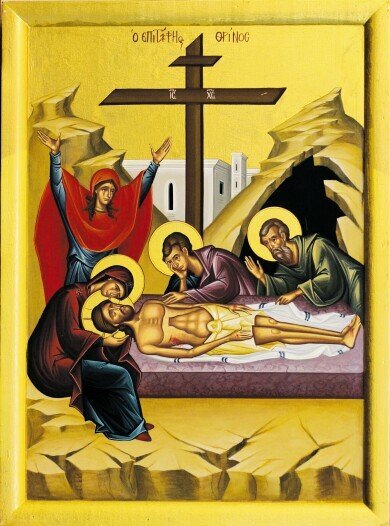 Your Cross we adore, O Master And Your Holy Resurrection we glorify! In blessed repose, O Lord Grant eternal rest to the soul of Your departed servant The Ever-Memorable +Metropolitan Nicholas And render his memory to be eternal!